Hello Kitty Exploding Head. Yes. well back to business: It just too cool and probably difficult to get the right burst. . Acton approves of Hello Kitty fireworks in spite and in defiance of Mr. HKH. OMG—-SQUEEEEEEEEEE!! I wish Disneyland would do these!!! 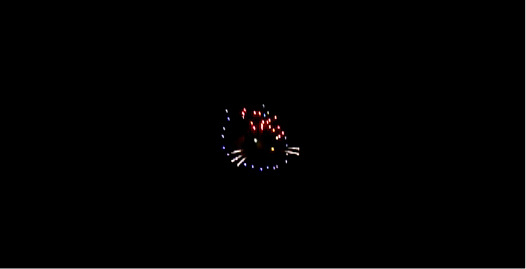 Hello Kitty fireworks is a transient burst of kitty greatness, like a glittering knights shield of cat across a black sky.